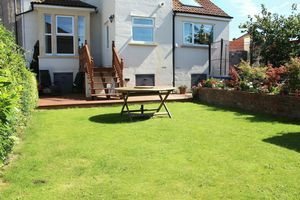 TLS Estate Agents are delighted to bring to the market this simply stunning family home which is immaculately presented throughout and sure to tick of all your boxes! 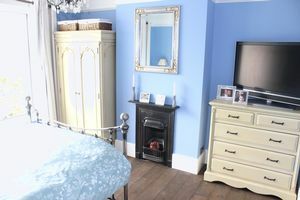 The sizeable accommodation is notably bright and airy throughout bringing together the perfect blend of modern and old given that it retains many of its period features whilst benefiting from a modern Farmhouse style kitchen and bathroom which is just to die for. 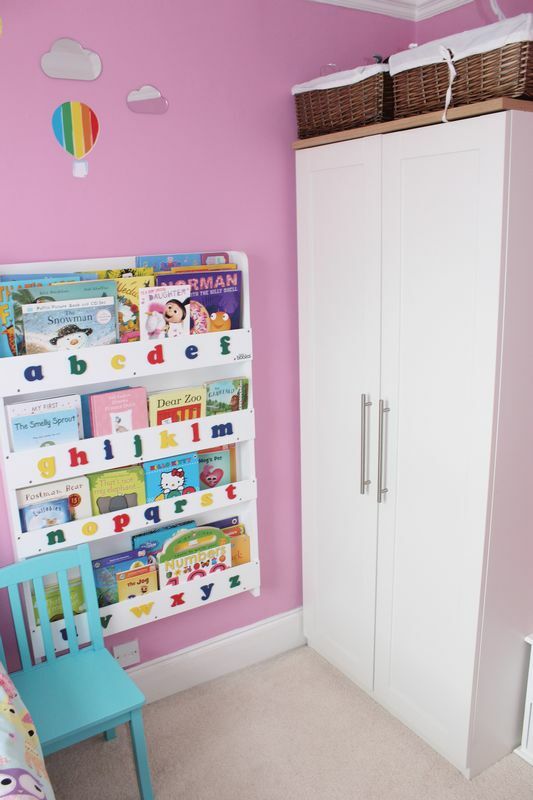 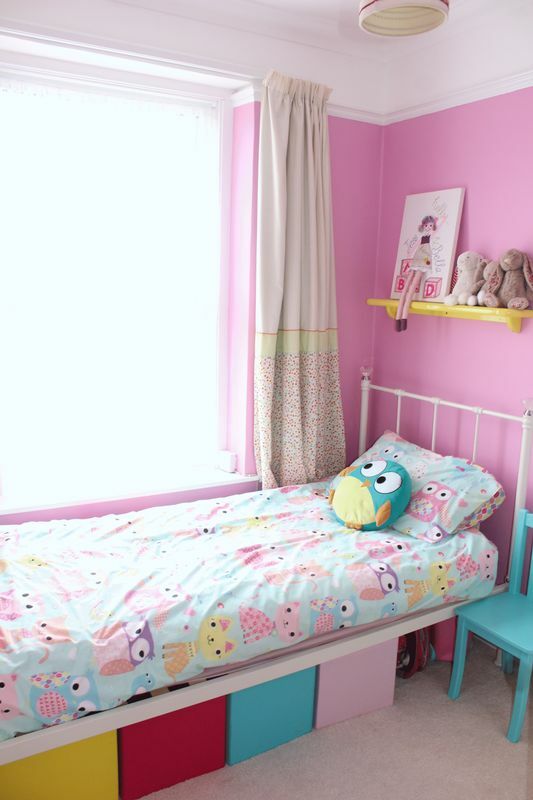 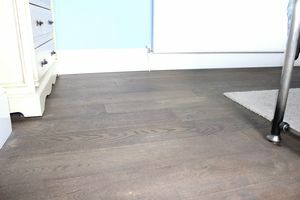 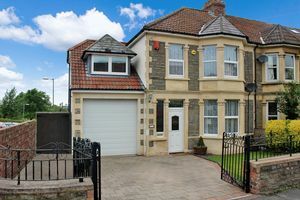 Briefly the accommodation comprises entrance hall, two reception rooms, cloakroom, kitchen, utility room and integral garage to the ground floor. 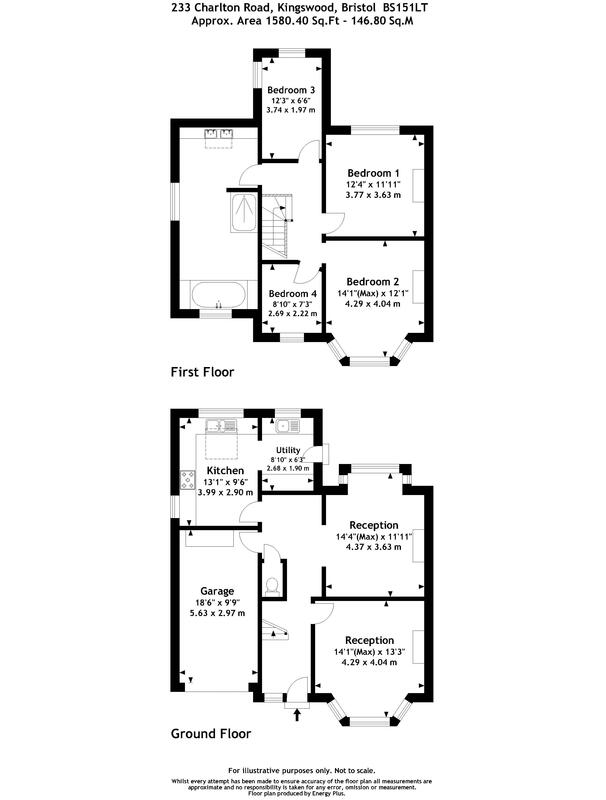 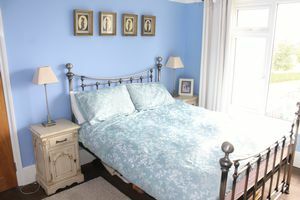 Upstairs are four good size bedrooms and that gorgeous bathroom running the whole length of the extension. 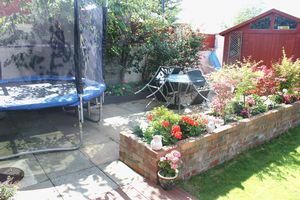 Externally there is the perfect enclosed rear garden with areas of lawn, decking and patio plus cellar type storage under the house. The garden further benefits from both side and rear pedestrian access. To the front is a further garden laid to lawn and driveway parking for at least two vehicles behind gates. 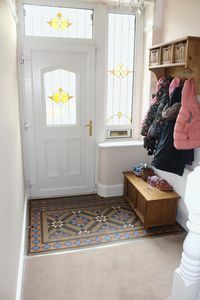 Through an UPVC front door with brass fittings and an attractive obscure glass panel with stained pattern. 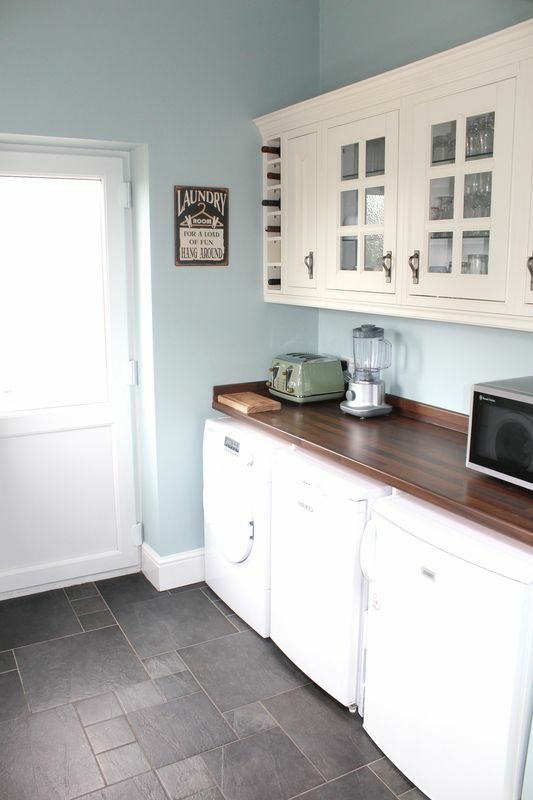 There are matching windows to the side and above the door. 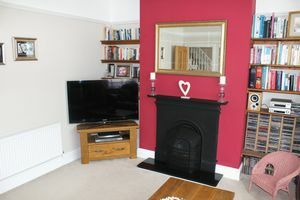 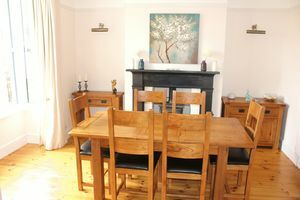 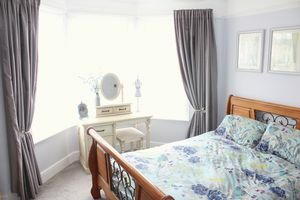 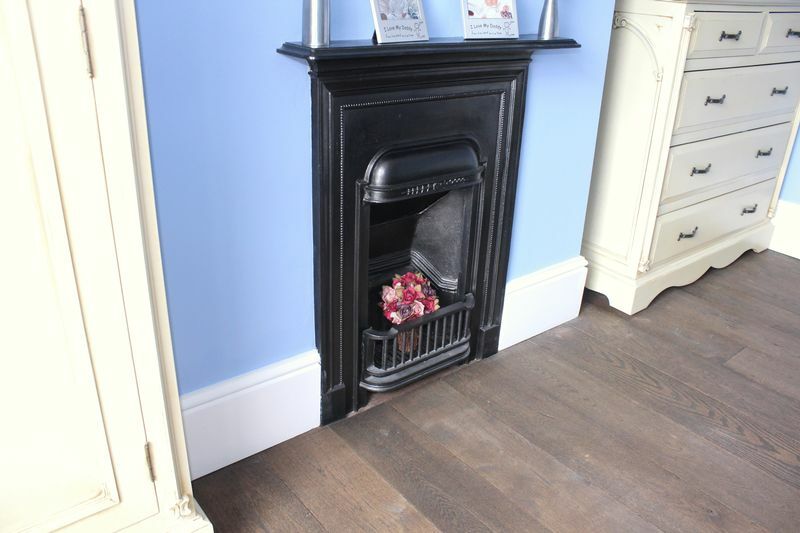 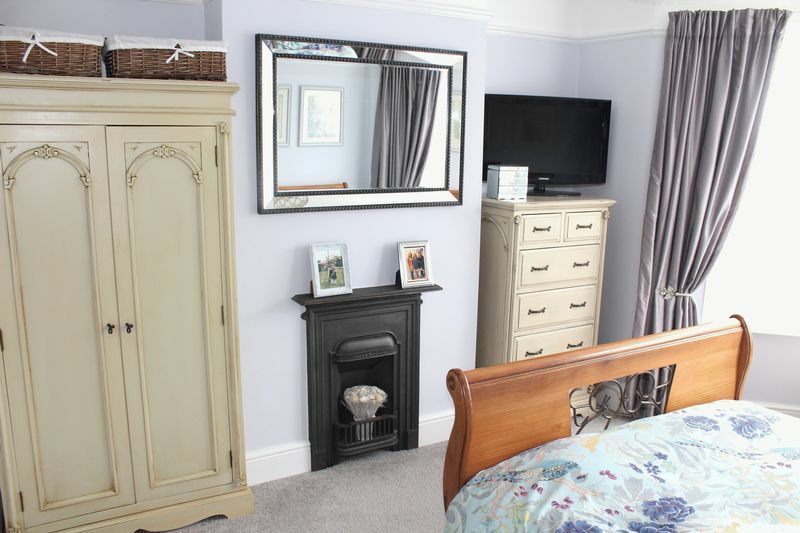 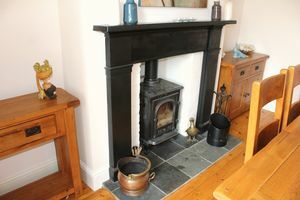 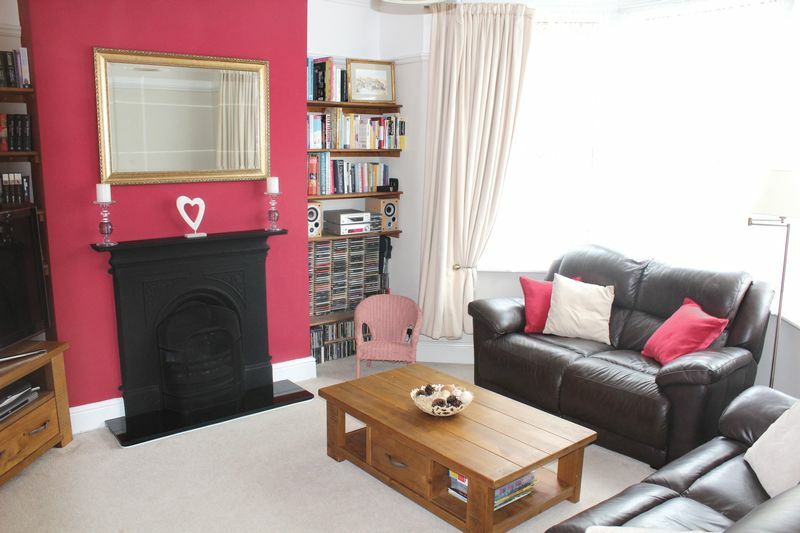 Lovely light room with bay window to front aspect, beautiful period cast iron fire place, carpeted flooring, radiator, coving and picture rail, various sockets, telephone and television points. 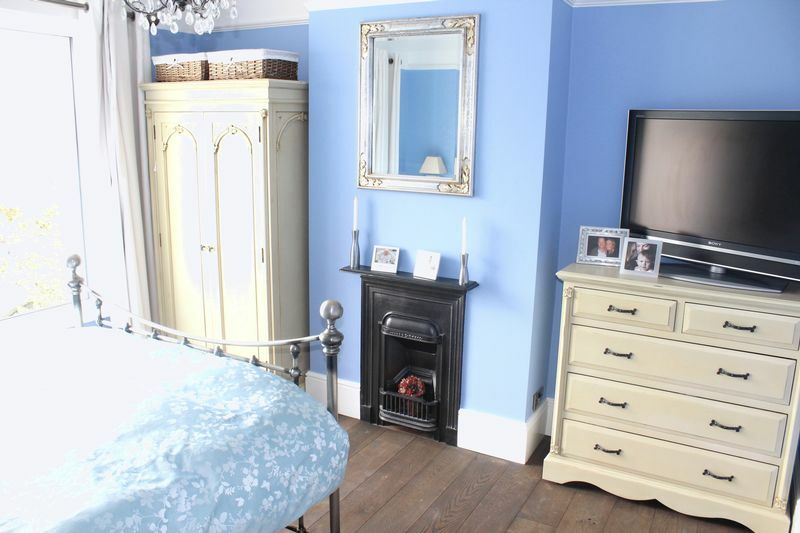 Bay window to rear aspect, gorgeous fire place with cast iron surround, stone tiled hearth and wood burning stove, ceiling light, 2x wall lights, stripped wood flooring, radiator, various sockets and television point. 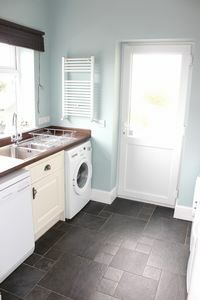 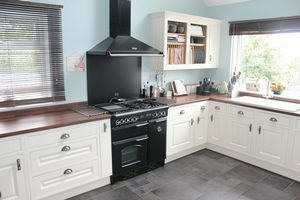 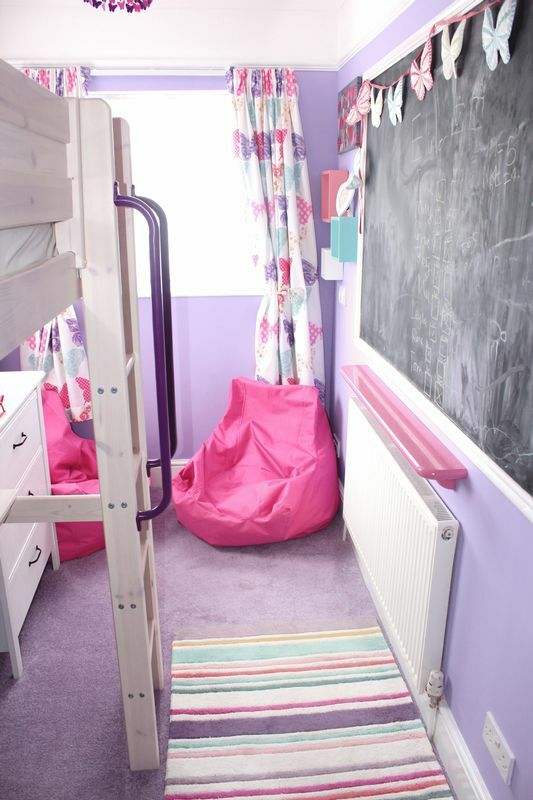 With low level W.C, carpeted flooring, inset spot light and extractor fan. 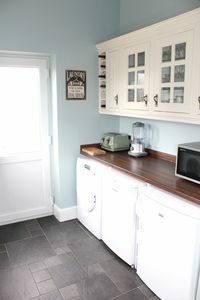 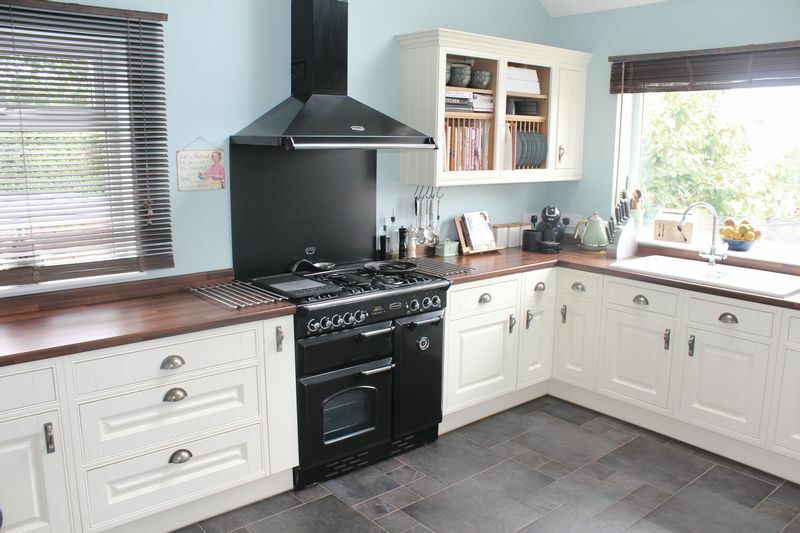 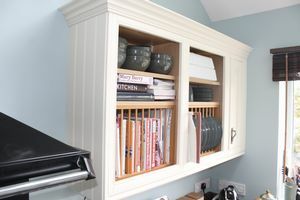 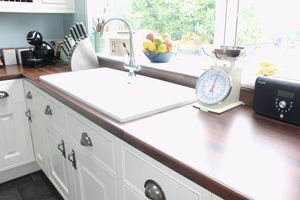 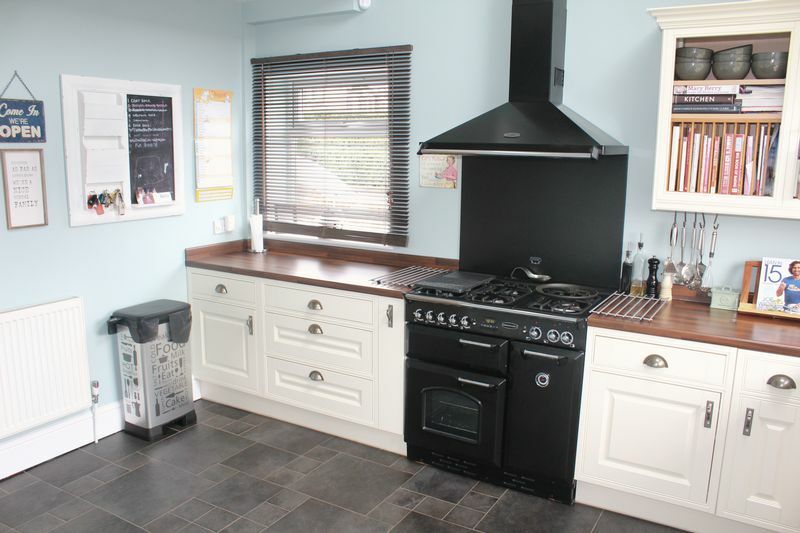 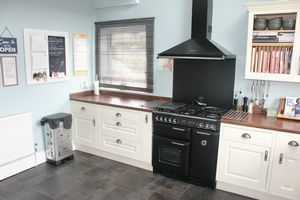 Further Farm House style wall and base units with rolled edge work surfaces, inset stainless steel sink with mixer tap, space for all appliances including washing machine, dishwasher, tumble dryer and under counter fridge & freezer. 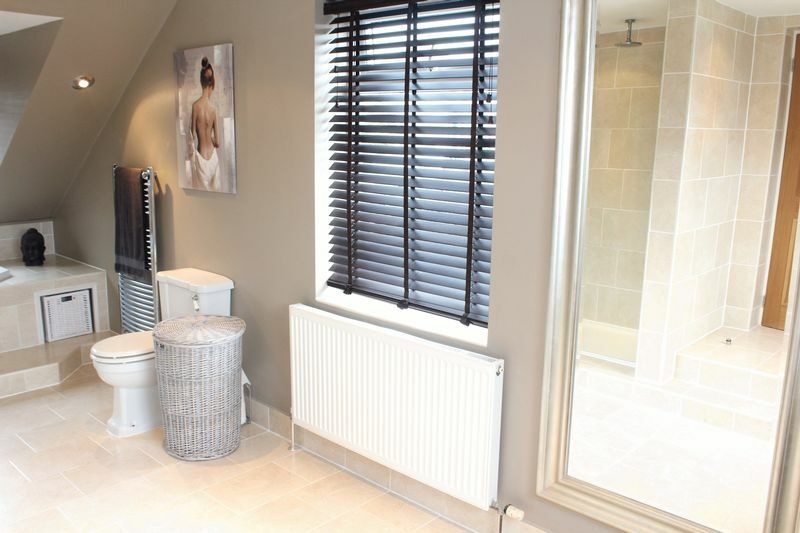 Wall mounted combination boiler, ladder style heated towel rail, tiled flooring, window to rear aspect and UPVC door into garden with obscure glass panel, ceiling light and various sockets. Large window to rear aspect with far reaching views over neighbouring playing fields and across Bristol, stunning stained floor boards, period fire place, radiator, ceiling light, coving and picture rail plus various sockets. 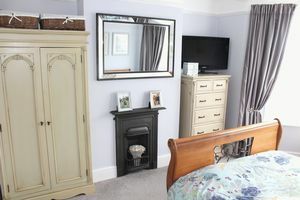 Bay window to front aspect, carpeted flooring, radiator, ceiling light, period fire place, coving, picture rail, various sockets, television and broadband points. 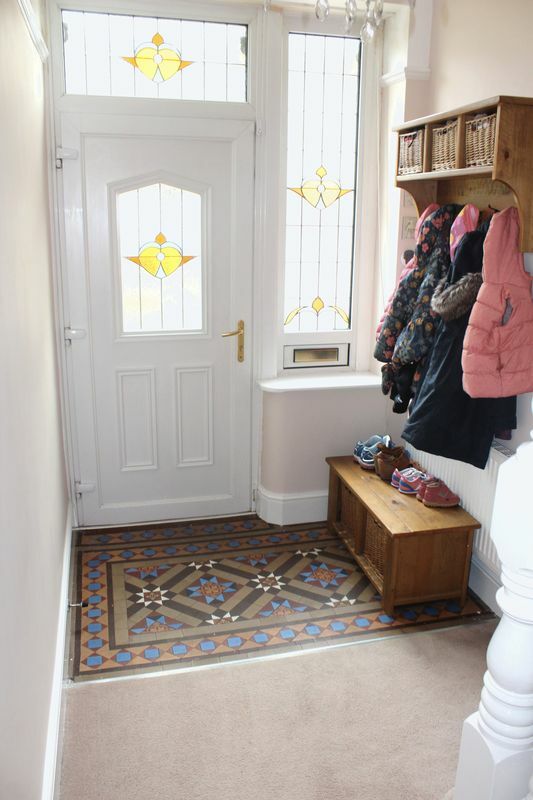 Windows to side and rear aspect giving views of neighbouring playing fields, carpeted flooring, radiator, ceiling light, coving and picture rail, chalk board and various sockets. 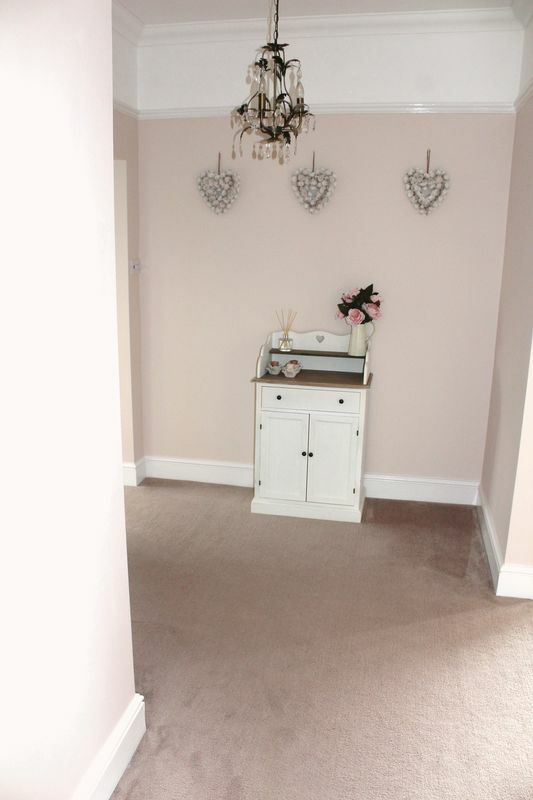 Window to front aspect, carpeted flooring, radiator, ceiling light, coving and picture rail, various sockets and telephone point. 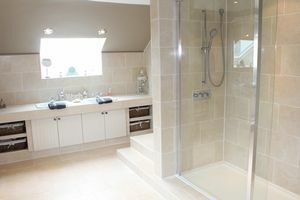 Yes, a 21 foot bathroom! 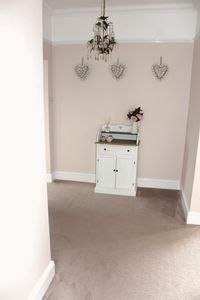 The pièce de résistance! 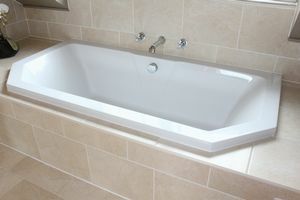 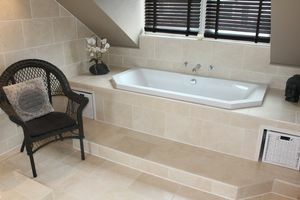 White suite including low level W.C, his and hers wash hand basins, sunken bath with integral taps and walk in shower. 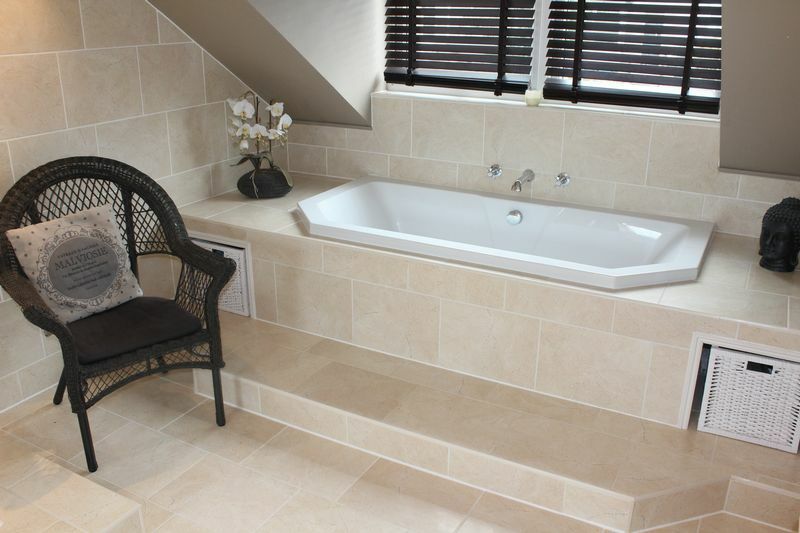 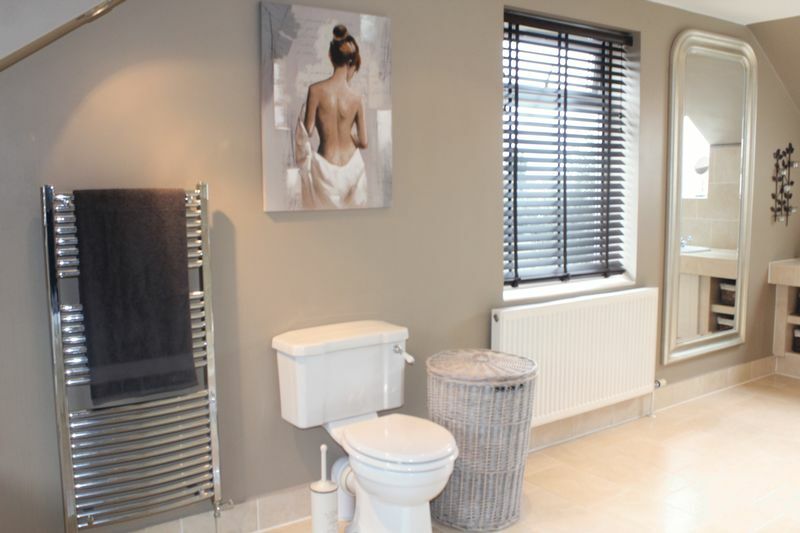 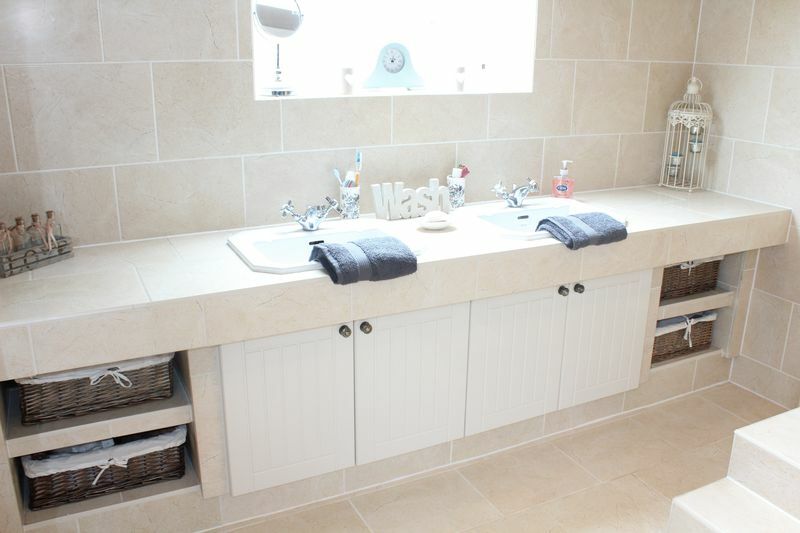 Travertine wall and floor tiles, storage below basins and bath, inset spot lights on dimmer switch, window to side and front aspect plus Velux to rear, radiator plus ladder style heated towel rail. 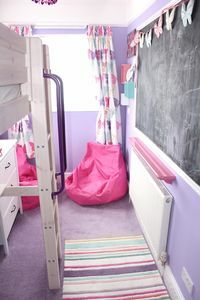 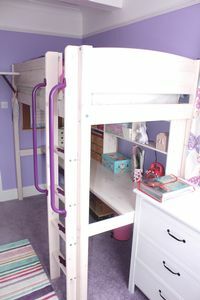 And enough room to throw a party! With electric roller door, ceiling light, radiator, wall mounted gas and electric meters plus consumer unit and courtesy door into house. 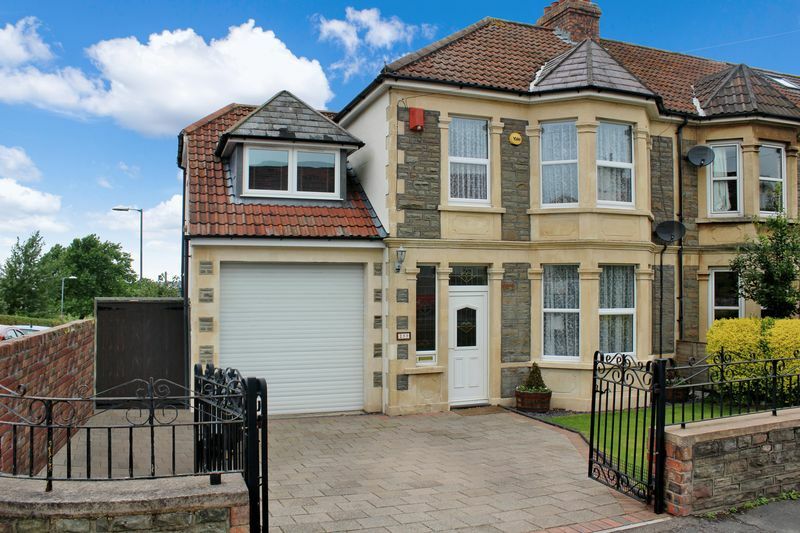 We feel that the garage would be perfect for conversion to additional living space should it suit the new owners. 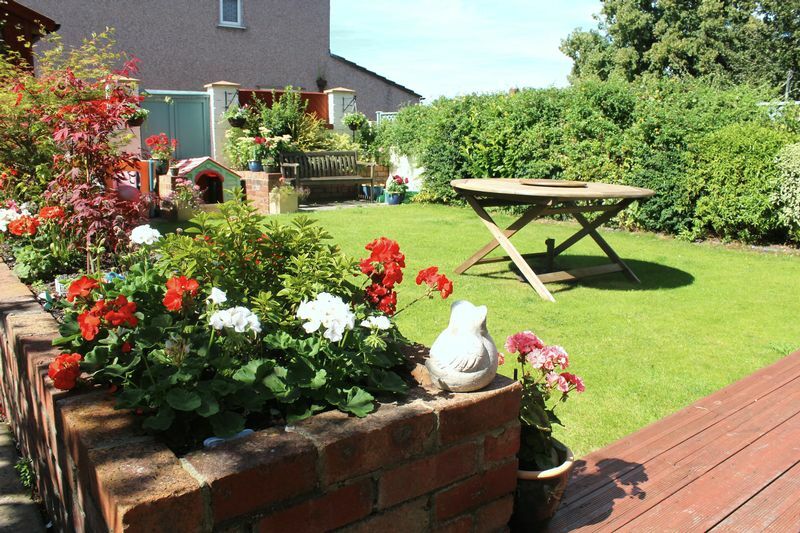 Enclosed by wall and hedgerow is a lovely front garden laid to lawn. 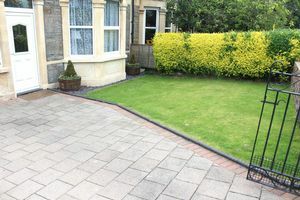 A block paved driveway accessed by double gates provides off street parking for at least two vehicles. 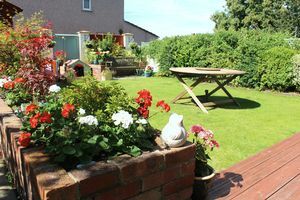 A lovely enclosed rear garden with an area for everyone! 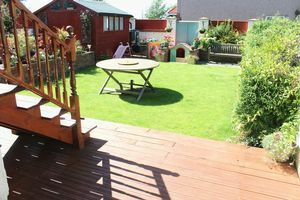 There are areas of lawn, decking and patio and the garden further benefits from side and rear access. 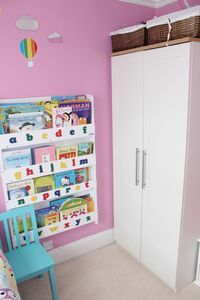 Underneath the house is cellar type storage and although not tall enough to walk around in does provide great space for garden tools and children’s toys.